Beautiful home on a big corner lot with mature trees and landscaping. Large family home with a side load garage, two wood burning fireplaces, a full view out, walkout basement and a privacy fenced back yard. Open floorplan and a huge family room. A fully appliance kitchen. New tile flooring in the living room, kitchen and dining room that looks like hardwood flooring. Walk out on your large deck (25'x11') through the French doors or out of the walk out basement to a large patio below the deck and enjoy your back yard. The gazebo, swing set and dog run will remain with the home. Master suite with private bath. 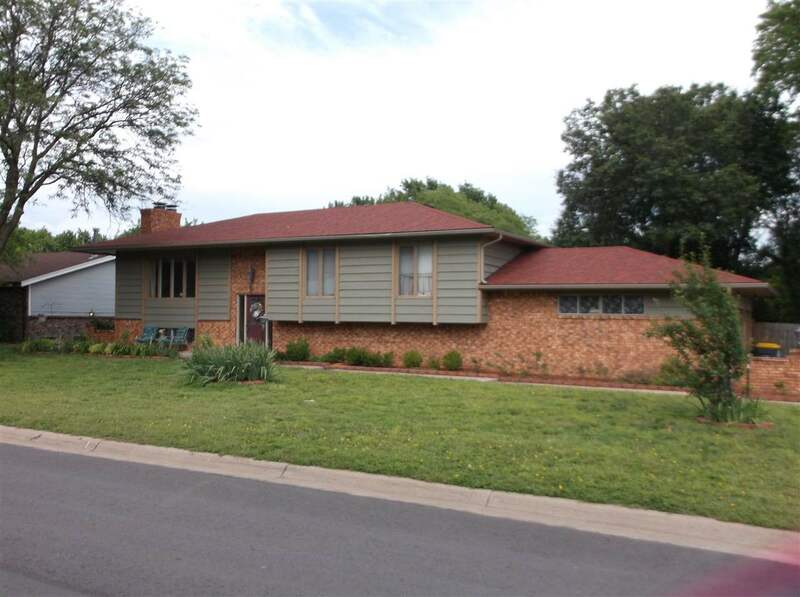 This home has two bonus rooms downstairs large enough to be guest rooms or bedrooms. This home has a new roof (2017), and a new hot water heater. It is located just blocks from schools, pool and parks. Come and see it before it's sold!